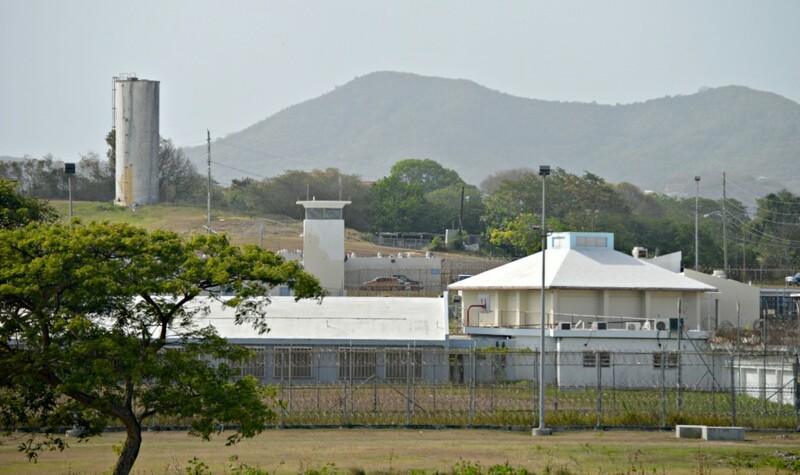 FREDERIKSTED — Convicted felon Nathaniel Thomas escaped from Golden Grove Adult Correctional Facility on St. Croix in March with the help of two people, according to two affidavits filed in U.S. District Court. Thomas, a.k.a. 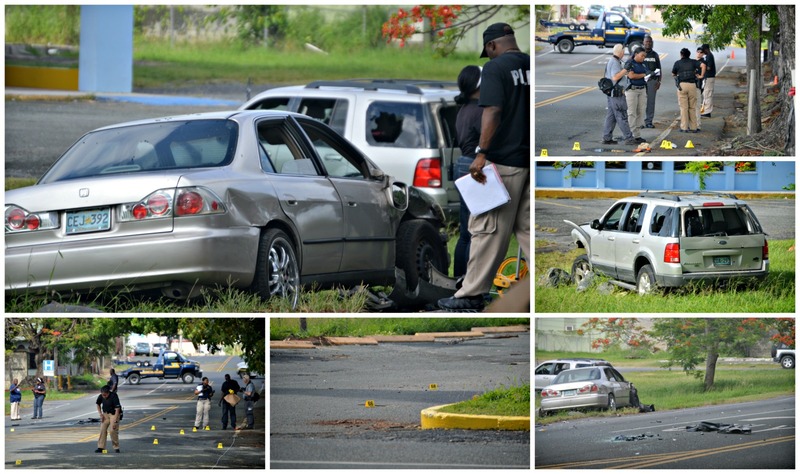 “Jahreek,” “J,” “Ringo” and “R,” was convicted on March 13 of unlawful possession of a firearm and reckless endangerment. The charges come from him reportedly shooting at the occupants of a silver Ford Explorer at 4:26 a.m. May 15, 2016, at Diamond Crest Plaza on St. Croix. He has a prior marijuana-related felony which made it unlawful for him to possess a firearm. On March 15, two days after his conviction, he escaped from Golden Grove prison on St. Croix and remained at large for several weeks, until his arrest in Ponce, Puerto Rico on April 7. When he first went missing, Supervisory Deputy U.S. Marshal Michael Picou said Thomas apparently ran and managed to get through the fence around the facility, based on information provided him by V.I. Bureau of Corrections (BOC) officials. But Picou described a slightly different scenario in a March 16 affidavit. Another affidavit, filed by Deputy U.S. Marshal Gerald Messier, also says two unidentified people entered without authorization and helped him escape. How unidentified individuals entered is unclear. Visitors to Golden Grove have to appear before a camera and glass window at the entrance, after which a guard unlocks the exterior door remotely. Once inside the main door, a guard has to again remotely unlock a second door to enter the facility. The only other way in or out would require going over, under or through a 10-foot-high chain link fence. The court documents say only that there were two people helping and that they are unidentified.